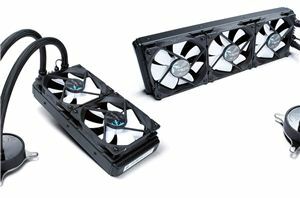 In this review we are having a look at the newly released Celsius S24 and S36 AIO liquid cooling kits from Fractal Design, the Swedish manufacturer of PC components. 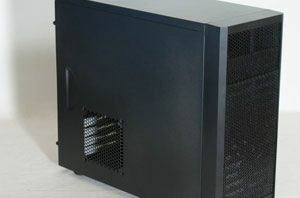 Rather than following the industry trend of LED lighting and fancy designs, the new kits seek to combine competitive all-round performance with an elegant, understated design. 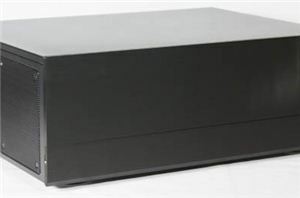 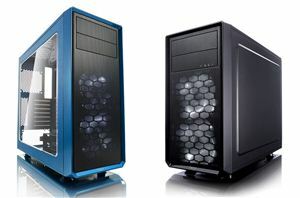 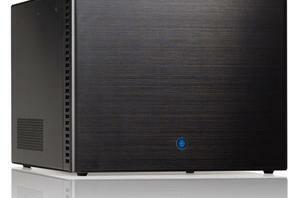 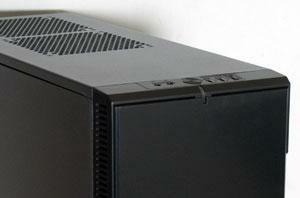 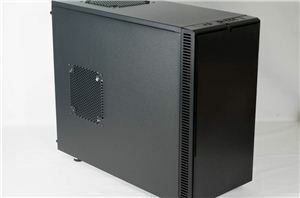 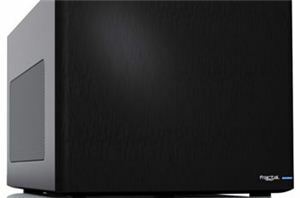 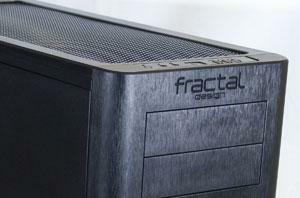 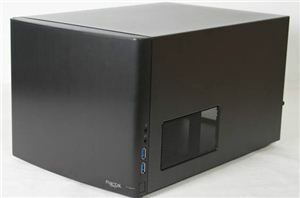 Fractal Design Define XL R2 Case Review: Maybe We Can Have It All? 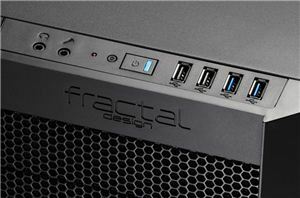 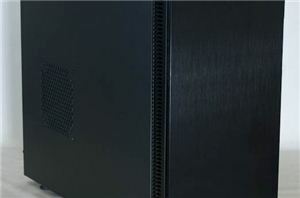 Fractal Design Arc Midi: The Mid Tower You've Been Waiting For?